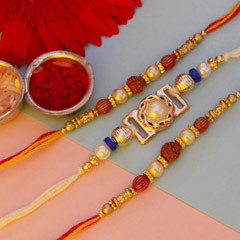 The festival of Raksha Bandhan epitomizes the showering of innumerable blessings on lovely brothers by affectionate sisters. 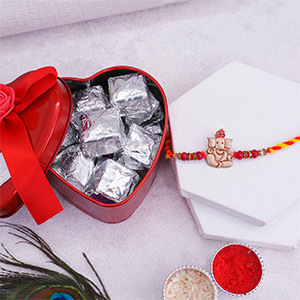 Strengthen your bond with your handsome brothers with an exclusive collection of Divine Rakhis that signifies the blessings of the Divine. 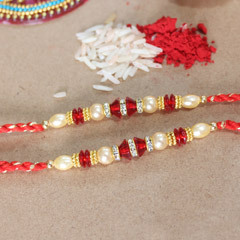 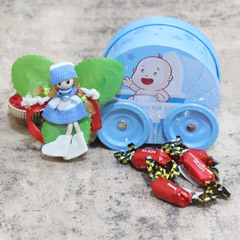 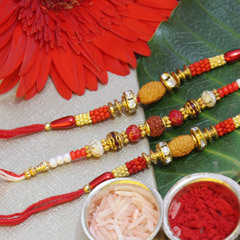 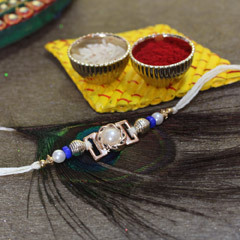 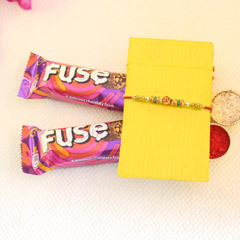 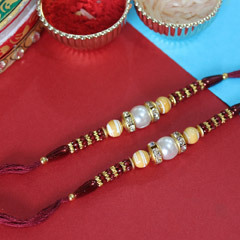 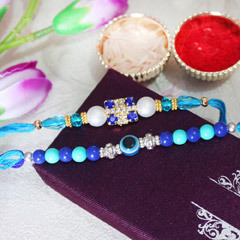 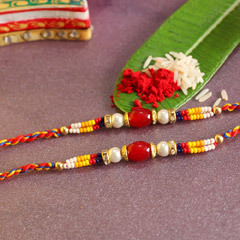 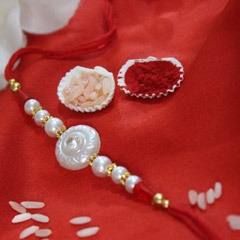 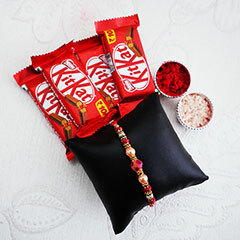 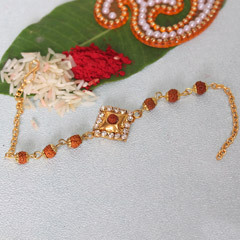 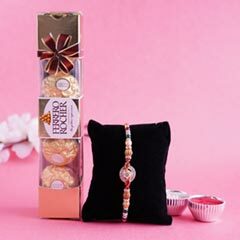 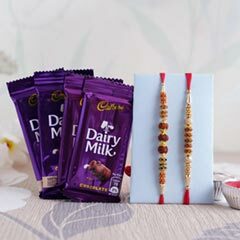 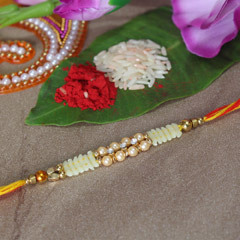 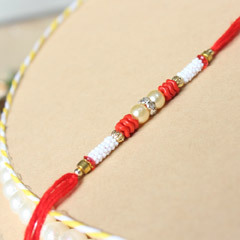 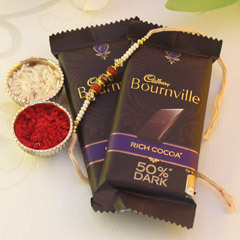 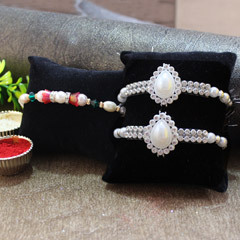 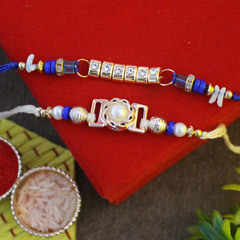 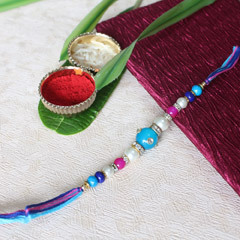 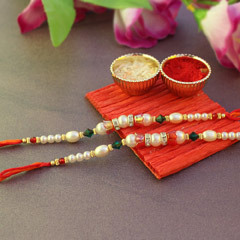 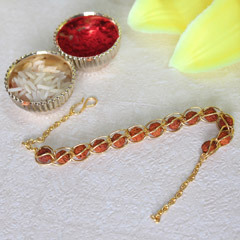 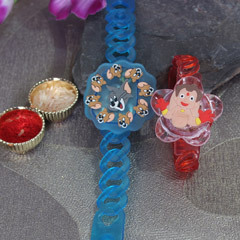 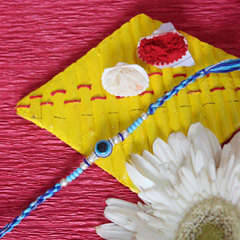 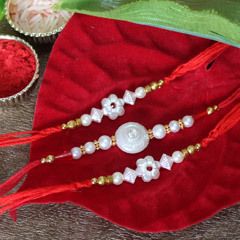 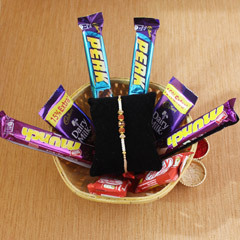 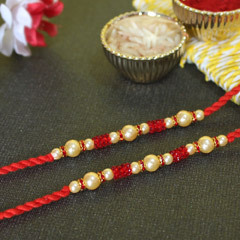 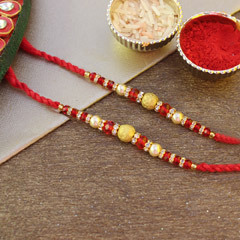 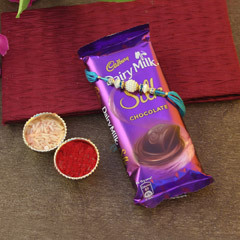 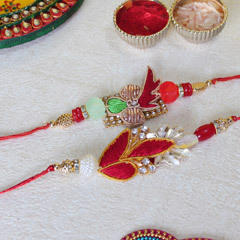 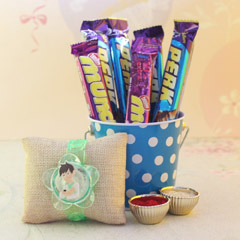 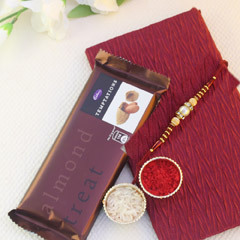 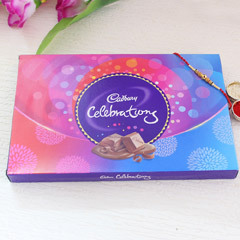 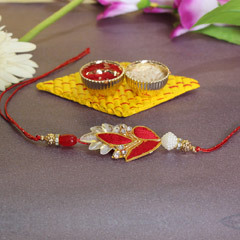 Send rakhis online to India and celebrate Raksha Bandhan with grace and devotion.